About Us - Approved Industries was founded on the belief that chimney safety is not an option—it is a necessity. The company’s dedicated team has trained countless chimney and venting professionals across the US and Canada. 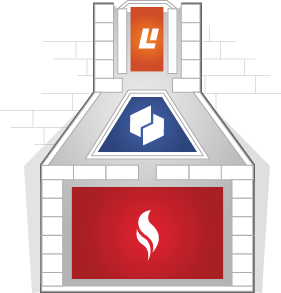 Through science and modern technology, Ventech’s family of sprayed ceramic products—Thermocrete®, Smoktite, and Dynacote—have brought innovation to the chimney repair and venting industry. Retrofit chimneys for conversion to natural gas with our patented ceramic flue liner, Thermocrete®. Installation is cost effective and, unlike traditional lining methods, requires no major construction.